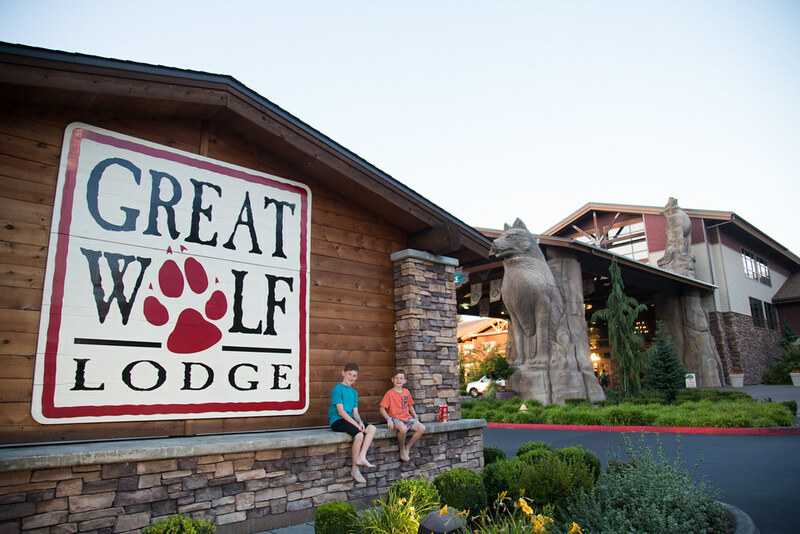 Over the past few years I have heard of the Great Wolf Lodge and always wondered if it was worth the four-hour drive and cost with the exchange rate. We waited until our kids were a great age range (4-9) so that we could get the most out of it and try it out for ourselves. Was it worth it? 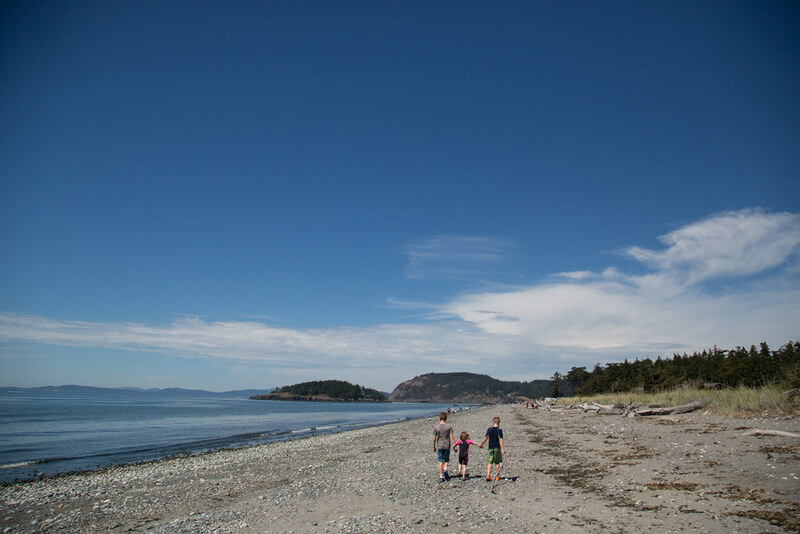 Less than two hours south of Surrey, BC is a beautiful state park that has both a lake and the Pacific Ocean to explore: Deception Pass State Park on Whidbey Island. As a child my parents took us to this campground and it was even the location of the very first date that Gary planned for us! One thing that our family values is quality healthy food. 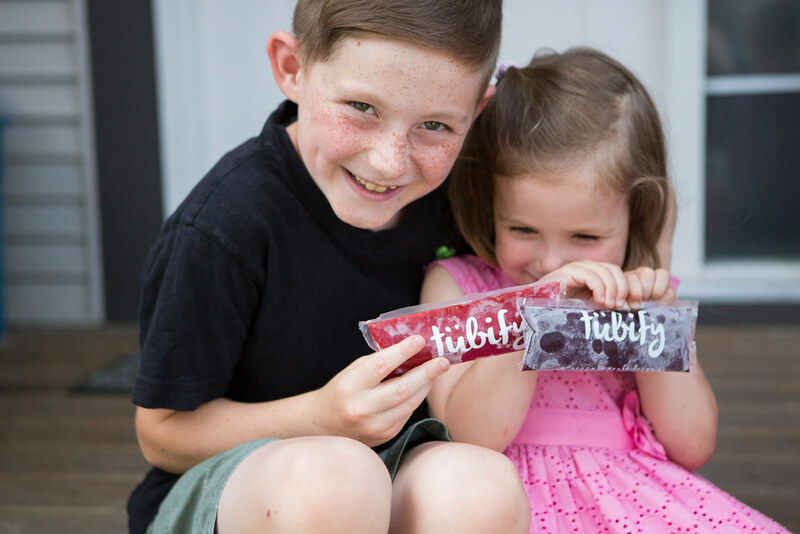 We recently discovered Tubify which makes organic freezies locally. These Vancouver-based fair trade certified treats are great for on-the-go. The vegan Tubify freezies are much larger than traditional ones and are packed with wholesome goodness and are minimally processed–they don't contain any fillers, preservatives, gums, or emulsifiers. Garibaldi Provincial Park between Squamish and Pemberton, B.C. is well known for it's gorgeous mountains, pristine lakes, glaciers, and numerous hiking trails. In the past I have hiked Garibaldi Lake, Panorama Ridge, and Black Tusk which contain incredibly beautiful views and are definitely worth the effort. 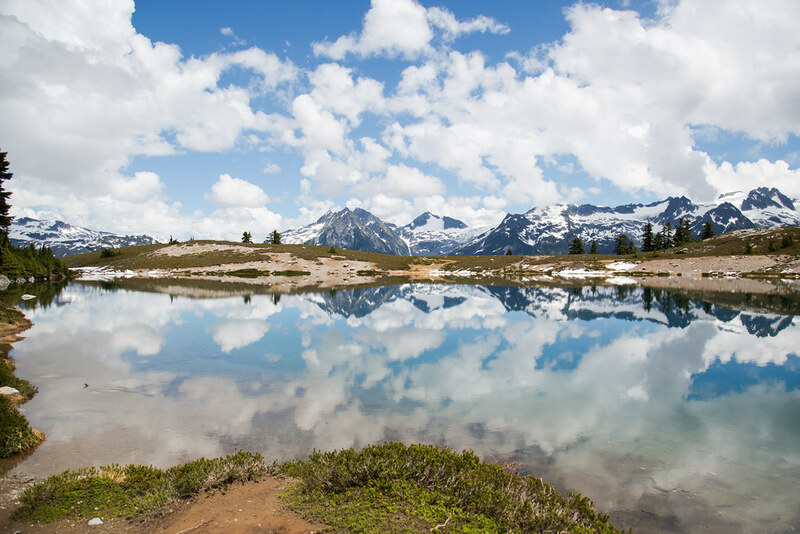 For this overnight backpacking trip, we decided to hike the southern end of Garibaldi Provincial Park to Elfin Lakes. One of my favourite parts of editing wedding photos is that I get to lose myself in a Netflix series! 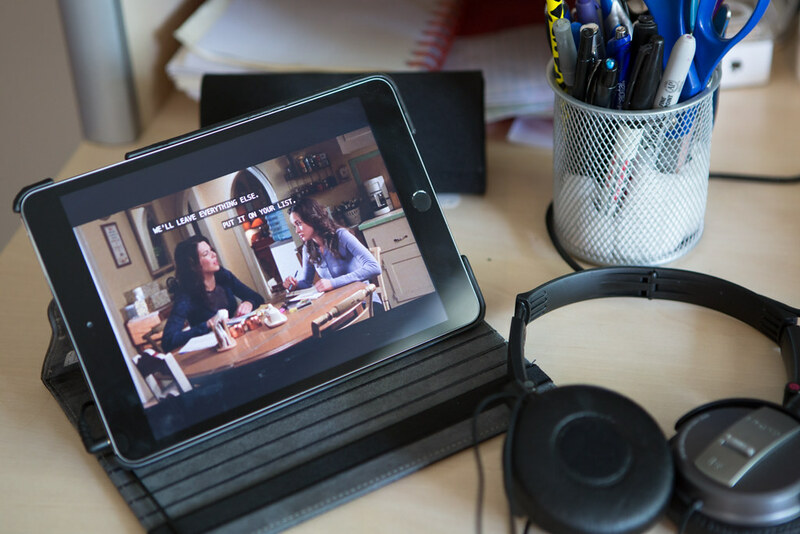 Last year it was Scandal and this year it's Gilmore Girls. I never watched it when it first came out in 2000 so I have some catching up to do. I love that I barely need to glance over and can just listen to their witty banter. I've made it midway through Season 3 and although I know Jess is bad news, I loved it when they had their first real kiss! Are you looking for a safe and easy place to bike with your kids? Or maybe you would like a quick one hour bike riding date? Barnston Island is a short five minute free ferry ride across the Fraser River and is located on 104th right by the new Surrey Bend Regional Park. Just park your vehicle and walk your bike across or take your car if you wish but there isn't really a place to park on the other side (be prepared to back up off the ferry too!) The paved loop is 9.8 km long and takes you around the perimeter of the island passing farm after farm. We stopped at Robert Point Rest Area for a snack and bathroom break which is just 1.8 km from the ferry terminal. We celebrated Kai's 10th birthday early this year because we are unsure of what our life will look like in a few weeks in regards to holidays. Besides, it was perfect timing for him to hand out his birthday invites at the end of school! 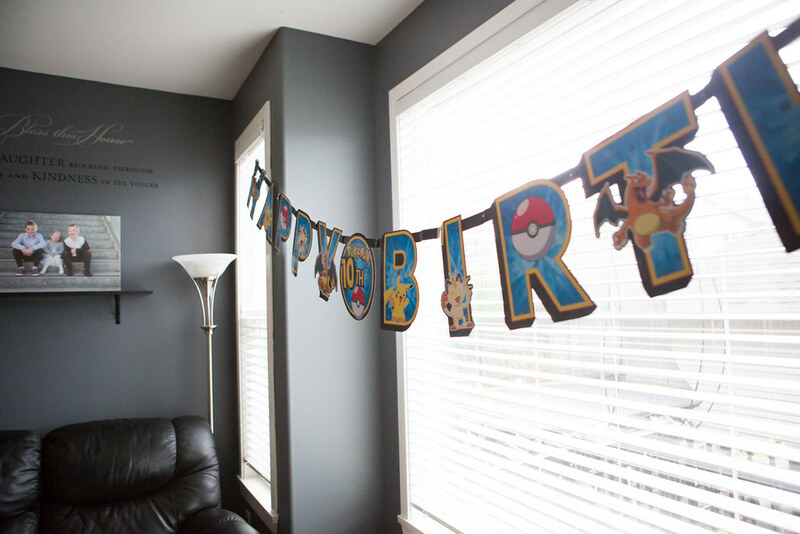 Parties can be pretty elaborate these days and fortunately Kai's choice of a sports-themed party was super easy and affordable to do. "Mom, boys my age don't care about decorations and stuff" meant that there was very little preparation involved. I'm so thankful that Gary is a PE teacher so organizing games for the kids is so easy for him to do. "You'll be so happy! You'll look and feel great! Your life will be easier!" 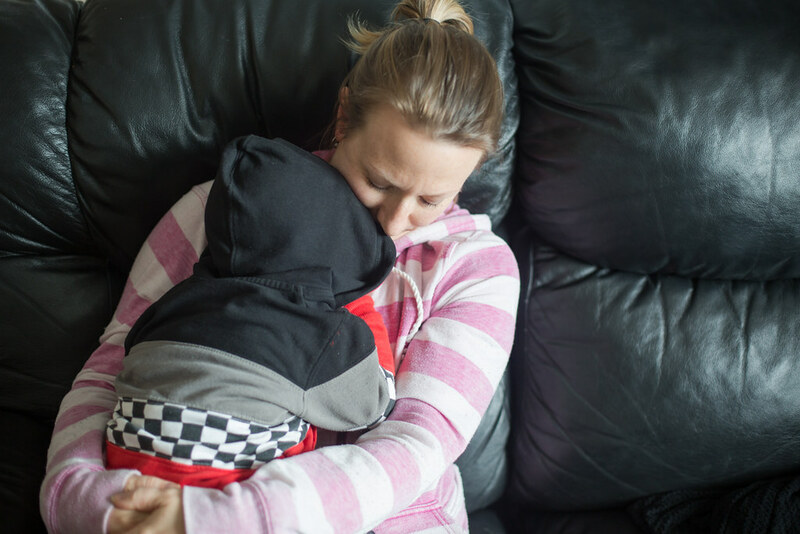 I wish I could say some of these things to entice you to consider being a foster parent but unfortunately the reality is a little less exciting. Somehow "You'll be tired, frustrated, confused and hurt!" doesn't quite have the same ring to it. Okay, so you will feel joy and love and other great things, but to be clear: it's not easy. Living in Surrey means we have many walks nearby but there aren't any challenging hikes that I'm aware of. 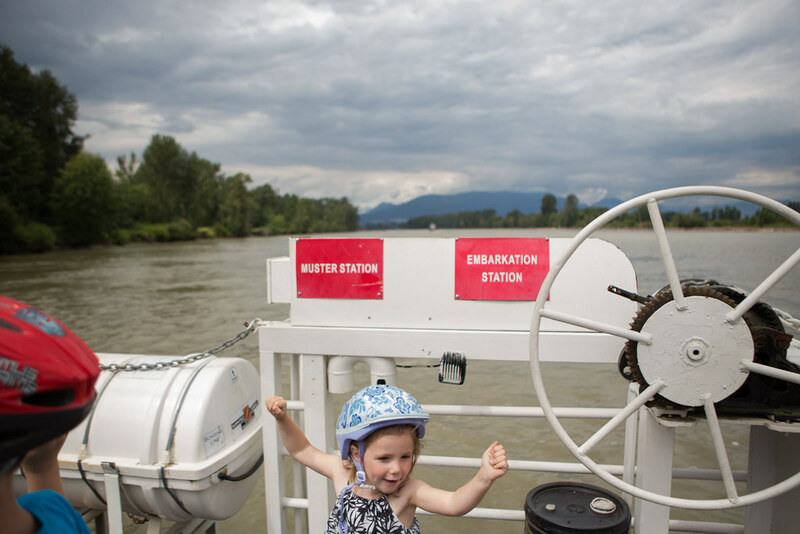 In the past we have gone over various bridges to hike at Golden Ears, Grouse Mountain, Mount Seymour and Lynn Canyon, but rarely do we head east. This morning we drove 45 minutes east to try out the Abby Grind. 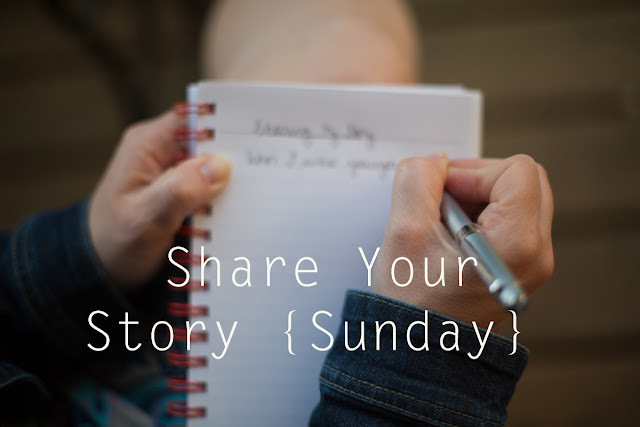 It is located off of the Whatcom Exit where you take North Parallel Road (you do need to go over a small bridge to stay on North Parallel Road) and then left on McDermott until you go right past the Abbotsford Fish and Game Club to a big gravel parking lot. 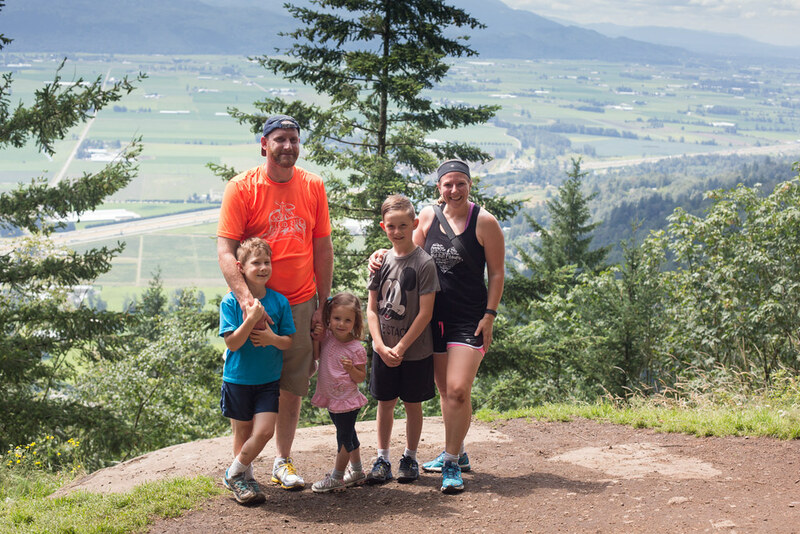 I was so curious: Would it be like the Grouse Grind? How would the kids do? 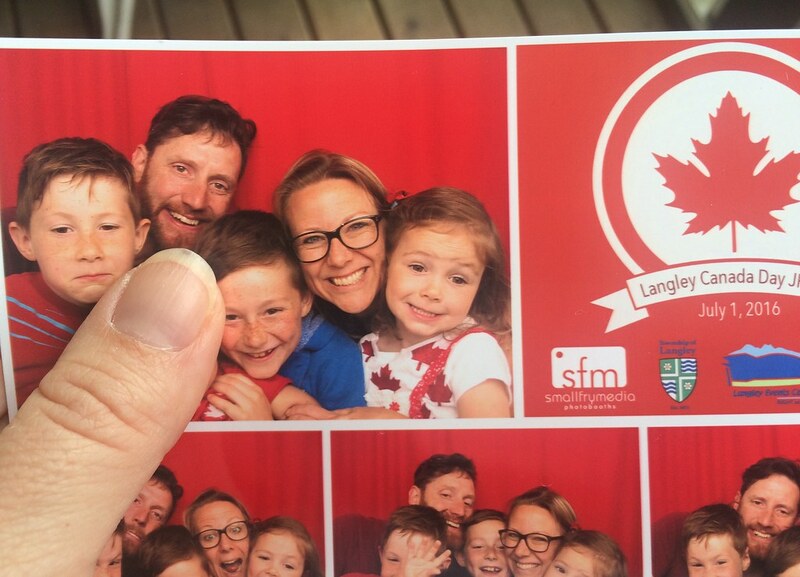 Happy Canada Day, friends! I am so thankful to live in this beautiful country of ours and was more than happy to celebrate it today. We decided to go to the celebration at the Langley Events Centre. There was a bigger one at Cloverdale Fairgrounds but I was hesitant to take our four because there would be bigger crowds and the constant asking to go on the rides!